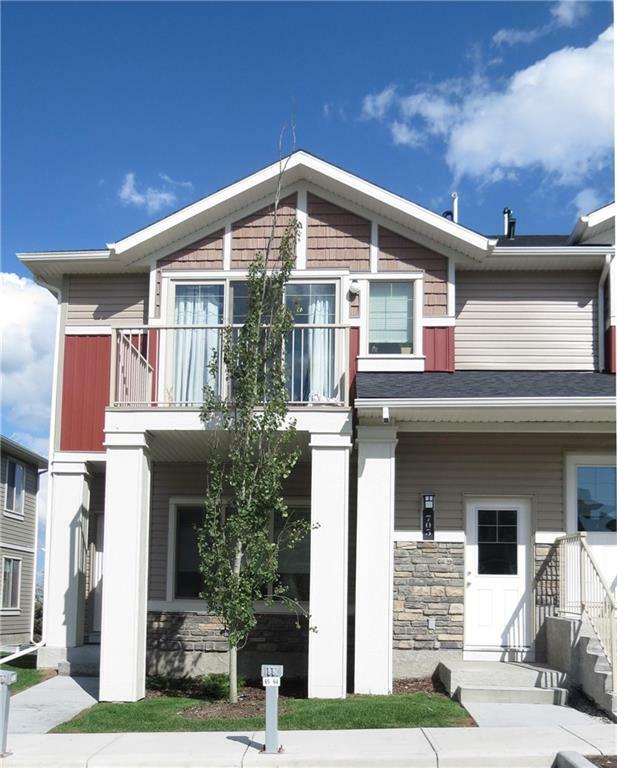 DESCRIPTION Great townhouse location in Sagestone in the growing community of Sage Hill. This gorgeous 2-bedroom bungalow has a great open floor plan concept. Impressive modern kitchen includes SS appliances, quartz countertops, tiled backsplash & plenty of counter space & cabinetry for storage. The main floor features a sizable living room w/ large windows allowing an abundance of natural light. The master suite, 2nd bedroom & bathroom all of good size and space complete this level. Home includes heated floors & tankless water heater. 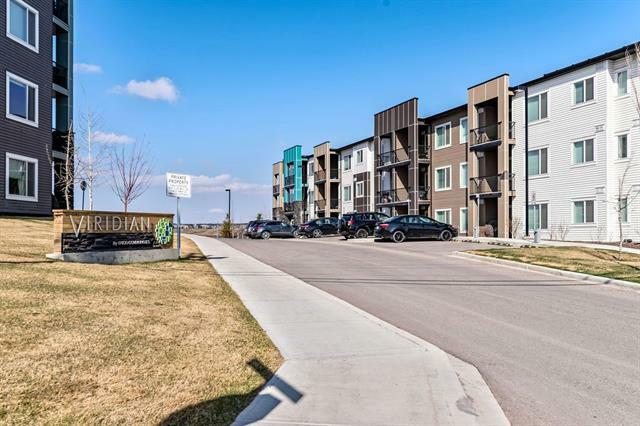 Close proximity to parks, Symons Valley ranch farmers market, Creekside shopping centre, Beacon Hill shopping centre and restaurants only minutes away. 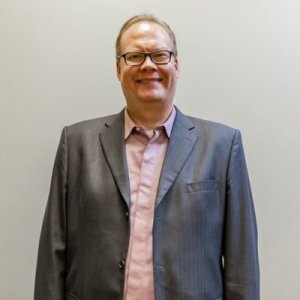 Quick access to Shaganappi Trail, Stoney Trail and Symons Valley Road with easy commutes to rural areas as well. Home for sale at #705 250 Sage Valley RD Nw Calgary, Alberts T3R 0R6. 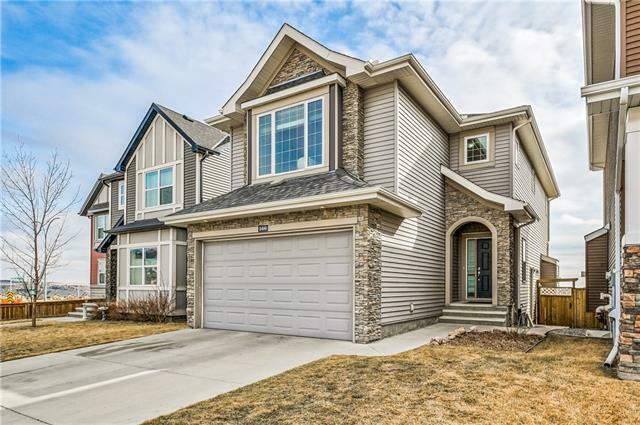 Description: The home at #705 250 Sage Valley RD Nw Calgary, Alberta T3R 0R6 with the MLS® Number C4237872 is currently listed at $254,222.